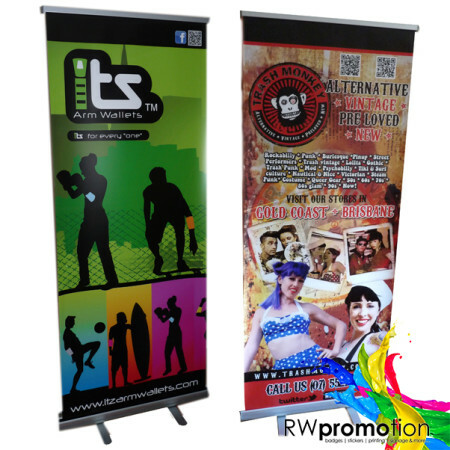 Get your message seen with our premium, durable, vinyl banners in a range of sizes. 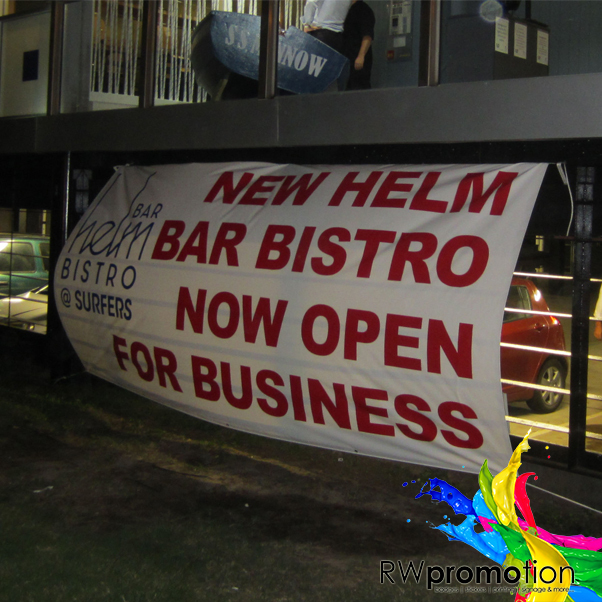 For a versatile & long-lasting way to build brand awareness, vinyl banners are the most economical solution to outdoor signage that wont instantly fade with the weather, or the perfect solution to temporary event or promotional signage that can be packed away and reused again and again. 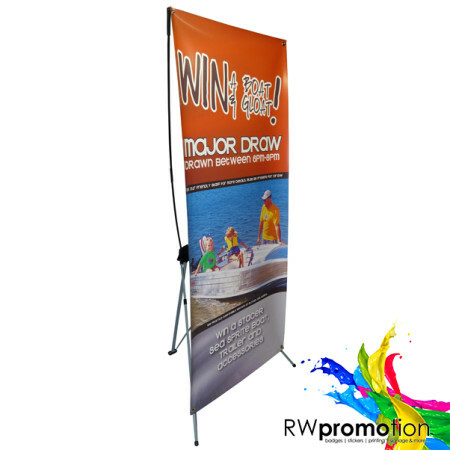 Our banners are photo quality CMYK full colour latex printed on 440gsm, 1000 denier, outdoor gloss banner, with weather proof finish. They come finished with eyelets (every 500mm) and sewn edges for durability. Other finishing options may be available on request. CUSTOM SIZES AVAILABLE – contact us for a quote! Rope are available on request – notify us before ordering to ensure they are sewn into the banner. For orders larger than 50 banners please contact us for a customised quote. EXPRESS TURNAROUND – Get your vinyl banners in days, not weeks!